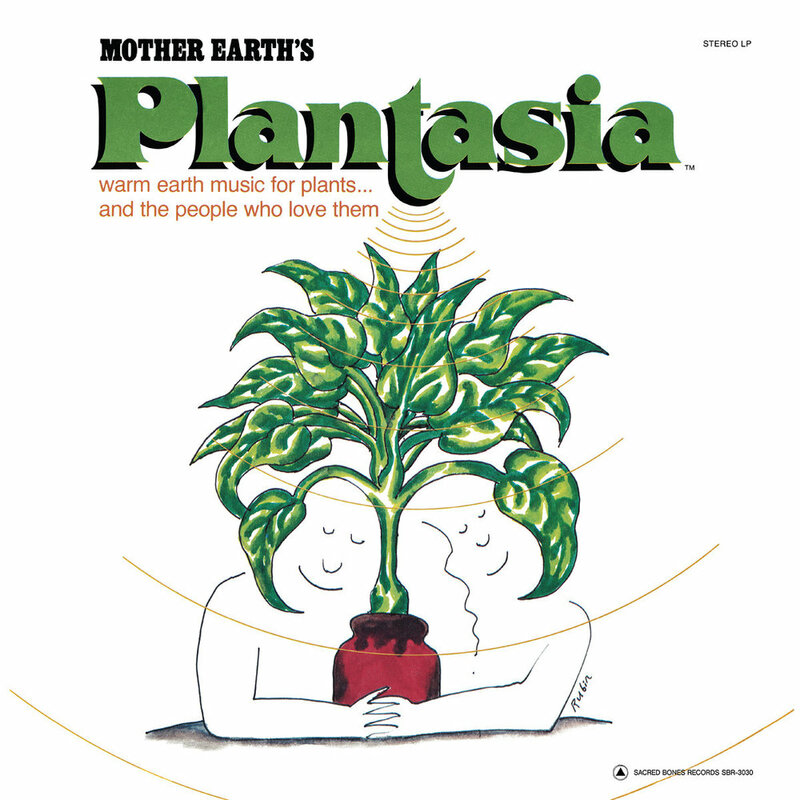 Not long after the birth of the Environmental Protection Agency in 1970, Mort Garson recorded Mother Earth’s Plantasia, the first of it’s kind album of music for plants. Delightful symphonies of Moog synthesizers swirl and twinkle casting a sonic sunbath onto any botanical beings in earshot. Now finally, after years of being a cratedigger treasure, Sacred Bones will reissue the legendary LP and fully-restored original liner notes and seed-paper download card that will sprout after planting. Preorder Mort Garson’s Plantasia reissue out 6/21 via Sacred Bones.